As a consulting engineer, I get to work with all kinds of manufacturing companies – some of them are struggling to make new products, some of them are making products that are changing the world. 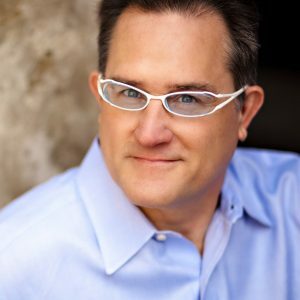 It keeps me on my toes, and I am always looking for ways to build things better – innovations in design, materials, processing technologies – anything that will help me provide my clients an edge. One of things I have learned to rely on is the knowledge and expertise of the suppliers that I work with. One of my favorite examples of this came early in my career when I was working for a small company named Kransco Manufacturing. Kransco made a number of recreational products, mostly in the swimming and surfing area. 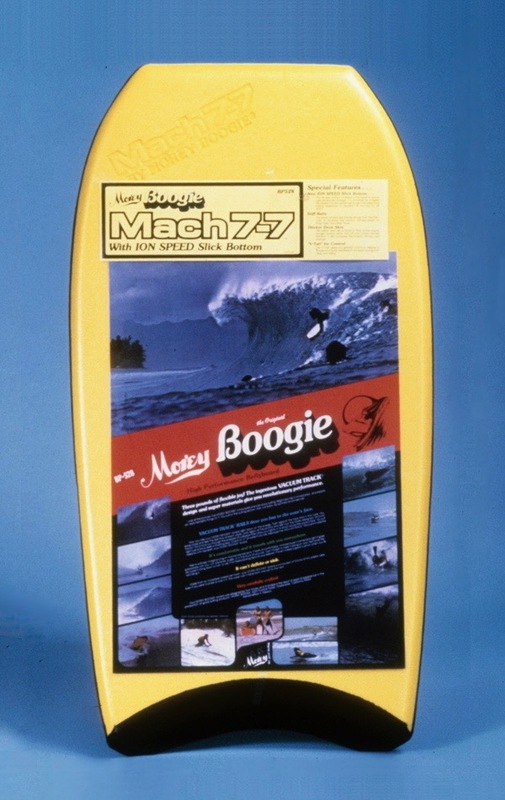 One of their most well known products was a line of body boards, sold under the brand name Morey Boogie. A body board is a short surfboard, usually made of foam, that allows the user to lay on top of it, and then ride the surf in a manner similar to body surfing. It is easier to learn than traditional surfing, which involves standing up on a larger, rigid surfboard. Although many traditional surfers look down on body board users, calling them boogers or spongers, body boarding can be an elegant and technically advanced skill all its own. Body boards are typically made from several layers of closed-cell polyethylene foam. 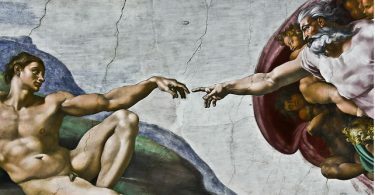 The main component, called the core, is made from a solid plank of foam, which is then cut to shape, and then covered with thin sheets of foam known as the skins. The performance of the board is determined by thickness and density of the core material, the thickness and density of the skin materials, the number of skin layers, and the overall shape of the board. A primary supplier of the core material was the Dow Chemical company, under the brand name Ethafoam®. 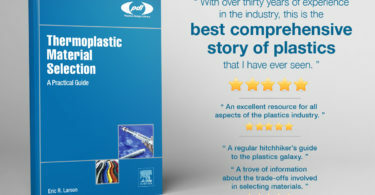 Kransco was a high volume buyer of Ethafoam®. As a result, they not only received favorable pricing and excellent customer support, but were also well positioned to benefit from developments in polyethylene foam technology. One such development involved laminating a thin film of Surlyn® to a sheet of Ethafoam®. Surlyn® is a brand name of a material that was developed by the DuPont company. It is an ionomer of polyethylene, meaning the polymer chain had been modified via ionization. It is a flexible and highly durable material, and is also smooth and slippery, with a low coefficient of friction. One of its early uses was in golf ball covers, where it is still used today. By laminating a film of Surlyn® to a sheet of Ethafoam®, one could have a roll of material that could be easily transported to its end use location, and then cut into shape and installed in place. One interesting use was in horse stalls, where sheets could be installed on the floors and walls. It was durable enough to withstand day to day use, protecting not only the horse stall but the horses themselves. The slipperiness also meant horse manure wouldn’t stick to it, allowing the stalls to be easily cleaned. Thanks to our connections in our supply chain, we obtained a sample sheet of this material, which was dark brown in color (I wonder why?). We were able to laminate this sheet to the bottom of a boogie board, and then sent some prototype boards to our test crew, which included Jack “da Rippa” Lindhom, and some of the other top professional body boarders in Hawaii. The reponse was overwhelmingly positive. The new board was faster, more maneuverable, and generated excitement wherever it was shown. The words they used to describe it were classic “surf speak” – rad, bitchin’, gnarly, awesome, epic, etc. We quickly developed a new commercial design which was named the Mach 7-7. Today, some thirty years laters, the Mach 7 product line is still in production. While in the context of ancient greek history that may not seem like much, for a surfer – or a manufacturing company – thirty years is Epic (with a capital E).